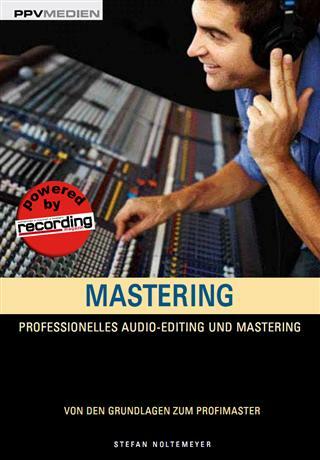 In 1988 Stefan began mastering in Frankfurt, mainly for Sony Music, Bellaphon Records and ZYX Music. For ZYX Music he mastered a lot of dance and techno recordings. At the same time he worked as a sound engeneer and producer in the Performance Studios. In this studio lots of jazz records, rockbands and edm tracks were recorded. Together with Sony Music, he moved to Berlin in the year 2000. Since then he expanded his list of clients which includes record companies like Universal Records, X-Cell Records, K7, and Aggro Berlin. Keeping in step with new developments in music and the World Wide Web, he also offers his mastering service online - so that everybody is able to benefit from his experience. Stefan likes to support musicians and producers in every part of a music production. 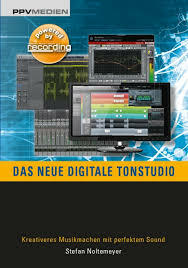 Stefan releases two books which talks about mastering and aspects of computer based music production. I addition he writes articles in several trade magazins and essays in his blog.